Ever had the sudden urge to eat a sumptuous meal but you’re too lazy to go out? Uber Eats is..
Amongst the runners at last weekend’s Sheffield Half Marathon were a team consisting mostly of Sheffield’s music industry and members..
A historic Sheffield city centre building could be brought back into use as a bar or restaurant under new plans.. The inaugural RIBA + VitrA Regional Talk will take place at the Yorkshire Sculpture Park on Wednesday 22 May. 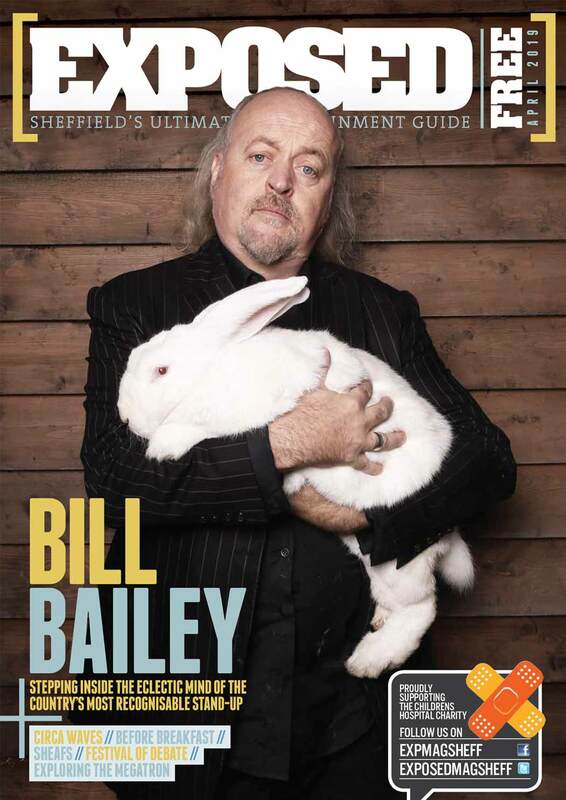 The discussion..
There’s plenty of method to Bill Bailey’s comedic madness, as Phoebe De Angelis found out in an interview with the..
After spending a few months lying low, Sheffield indie five-piece SHEAFS are now back and raring to go. I caught..